Paragon Real Estate Investments bought the retail portion of a Loop tower for $16.05 million. 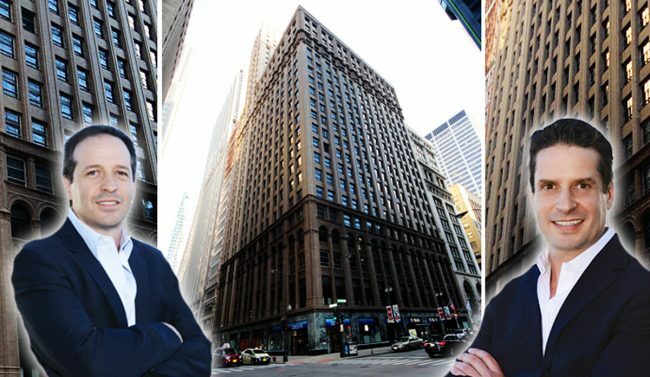 The San Diego-based firm acquired the 13,000-square-foot retail condo in the historic Roanoke Tower at 11 South LaSalle Street from The Prime Group, a Chicago-based real estate development firm. The 103-year-old building houses a 381-key Residence Inn hotel on its upper floors, and the retail space bought by Paragon houses a Citibank branch, the Roanoke Restaurant, a 7-Eleven and a T-Mobile store. It is 91 percent occupied, according to HFF. HFF’s Amy Sands and Clinton Mitchell represented The Prime Group in the sale. The deal is Paragon’s first acquisition in the Chicago market. Another out-of-state investor, the Palm Beach, Florida-based Sterling Organization, earlier this year bought another retail property at 209-227 South State Street a couple blocks away from the Paragon site for $8.1 million. Overall, the amount of available retail anchor space hit an all-time high of 12.3 million square feet in the Chicago area in the first quarter, up from 10.8 million last year, according to a report from CBRE.